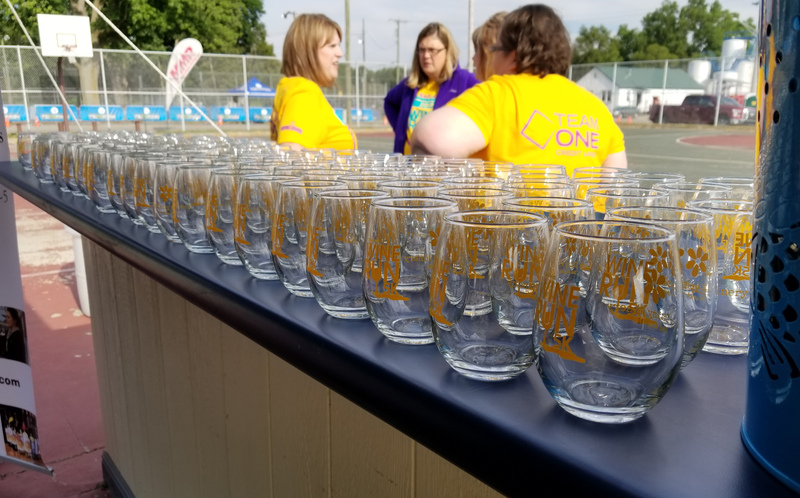 9/19/18 On Wednesday, September 19, Team One Credit Union and Tri To Finish teamed up for the Team One’s 5K Wine Run/Walk in Downtown Saginaw. 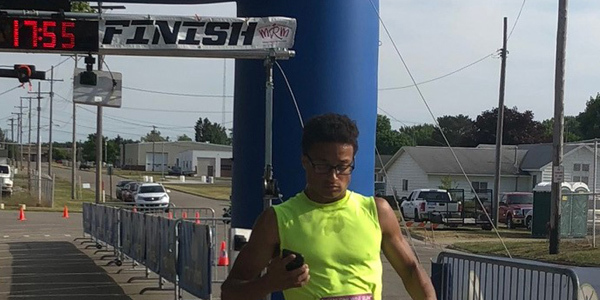 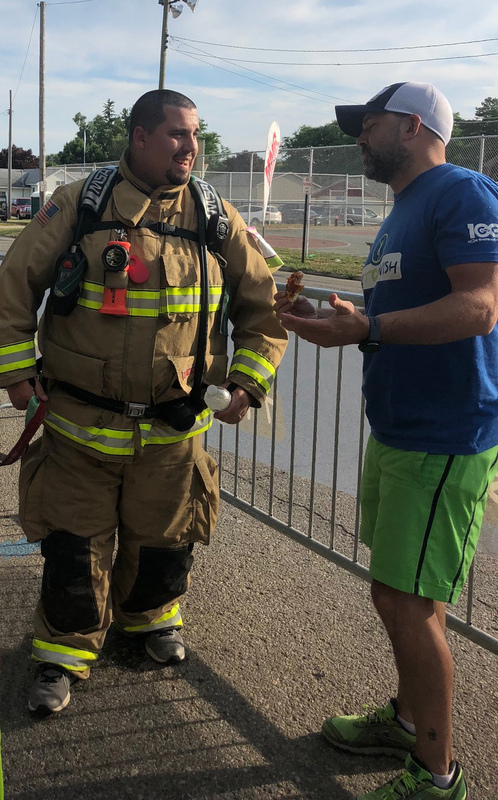 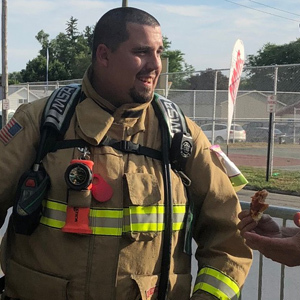 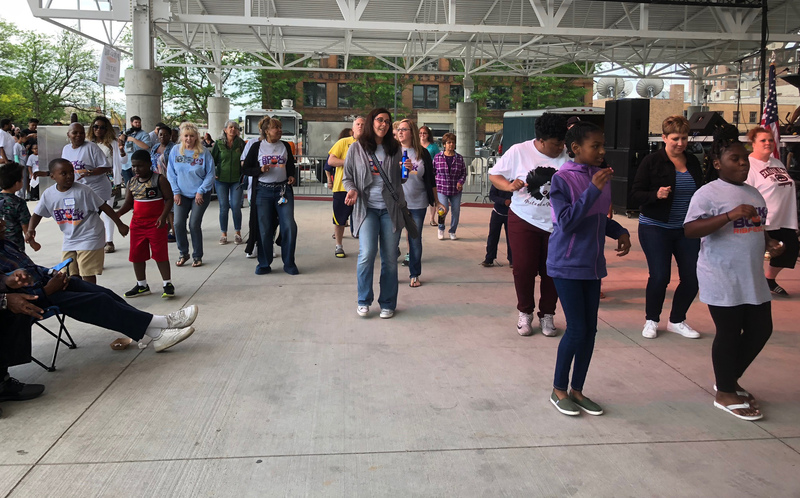 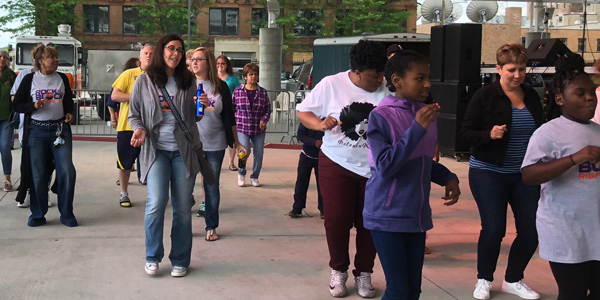 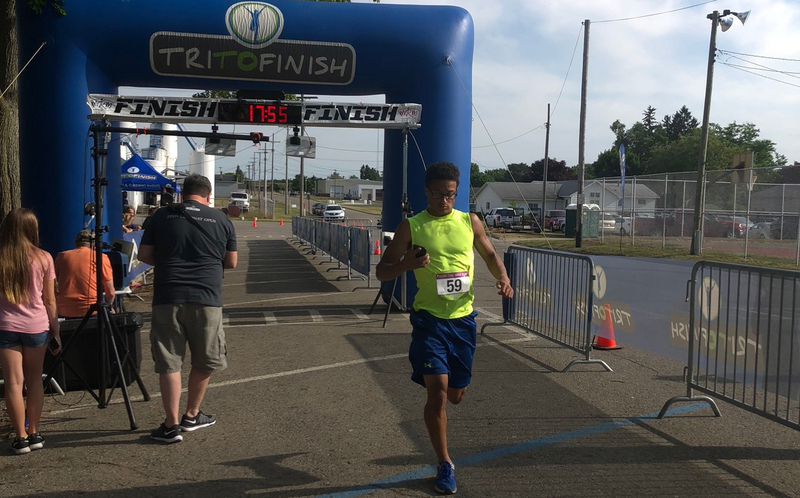 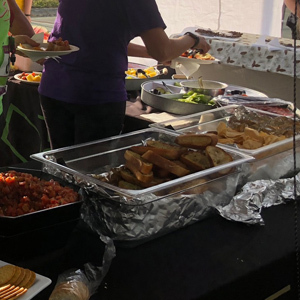 Over 540 runners and walkers participated in this event which included a 5K route through downtown Saginaw followed by wine, refreshments and entertainment at the Huntington Event Park after the race. 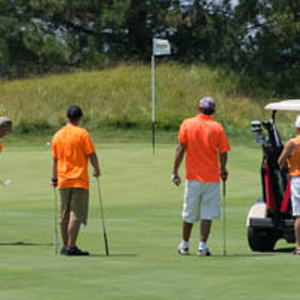 Money raised from the event will benefit the benefit CAN Council. 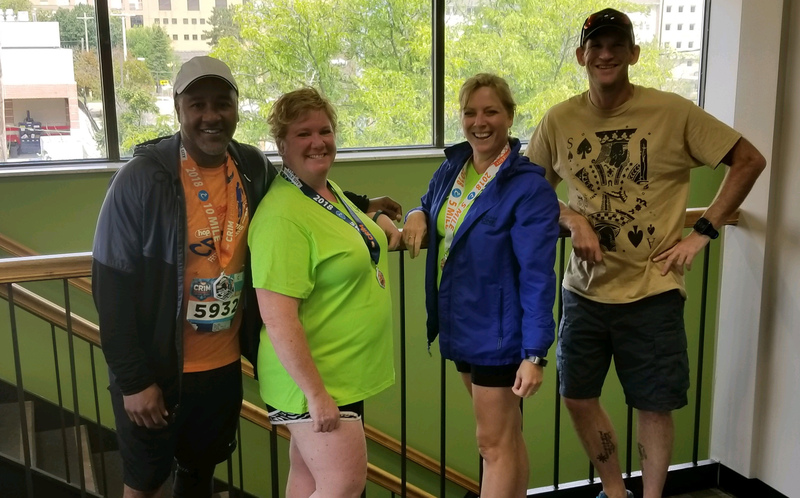 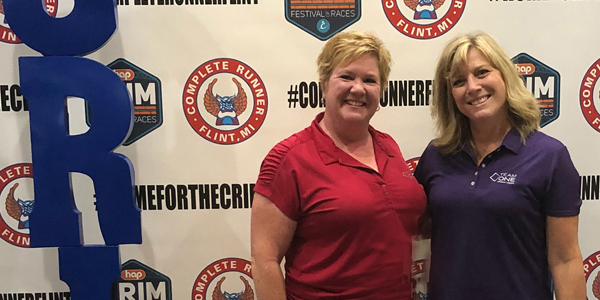 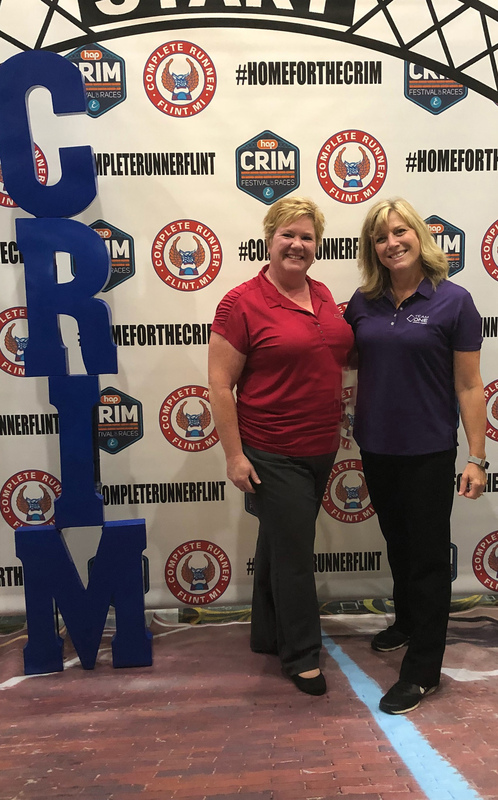 8/25/18 Team One Credit Union sponsored in part the CRIM Festival of Raced in downtown Flint! 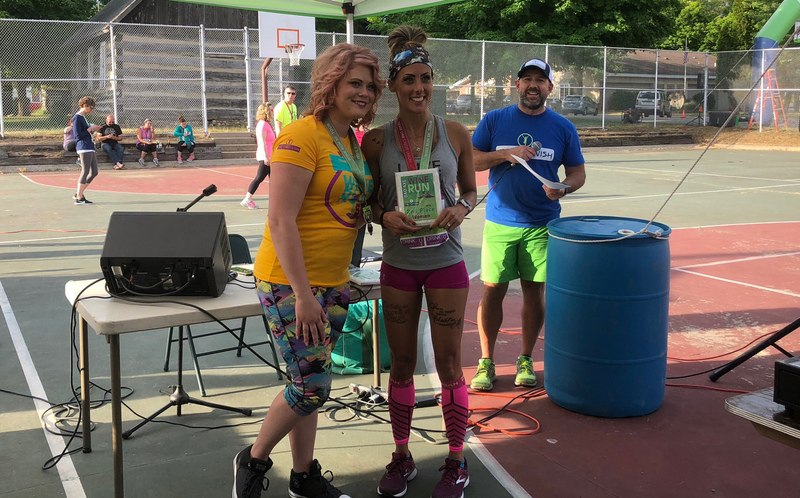 With amazing entertainment along the race course and a beautiful outdoor venue, it was the perfect way to spend a rainy Saturday. 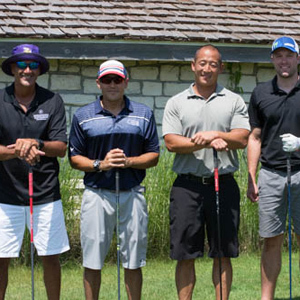 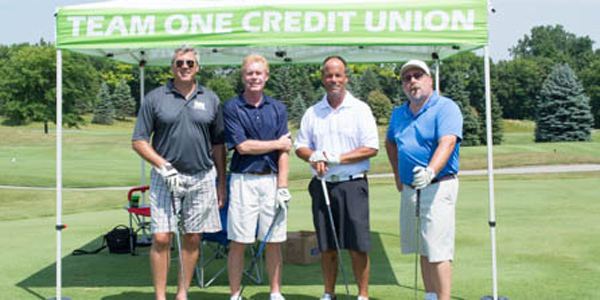 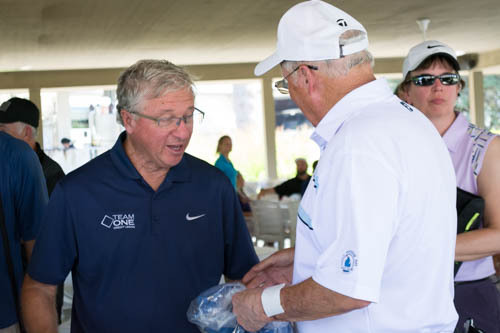 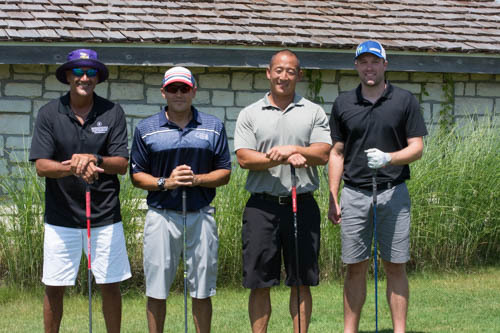 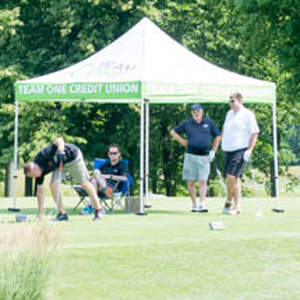 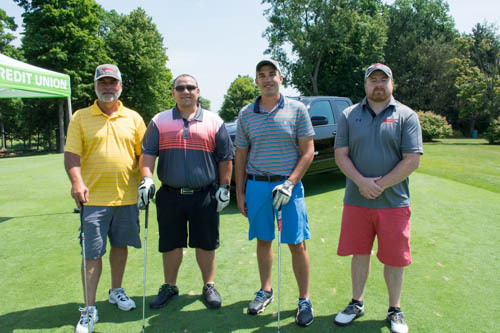 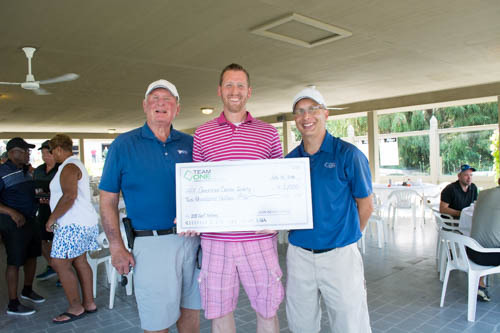 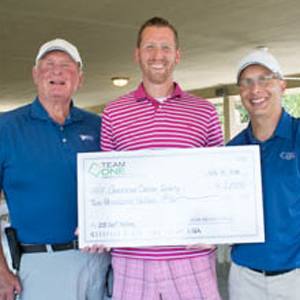 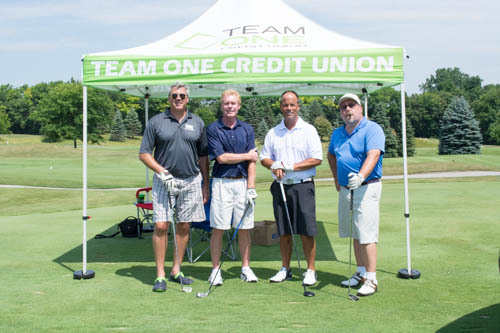 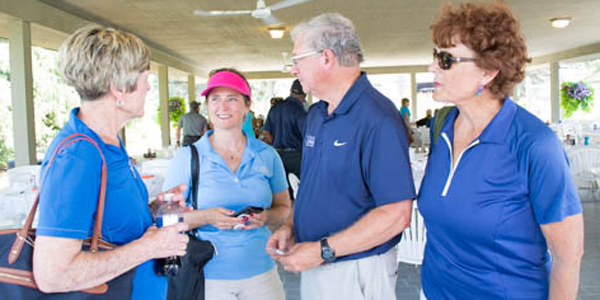 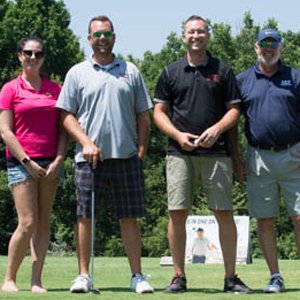 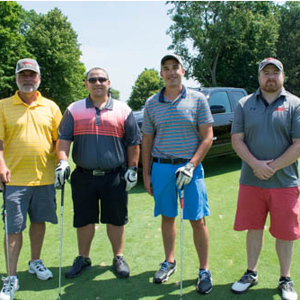 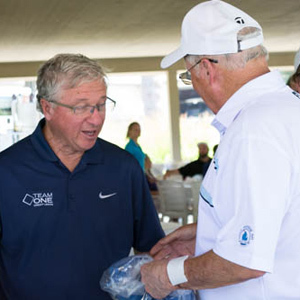 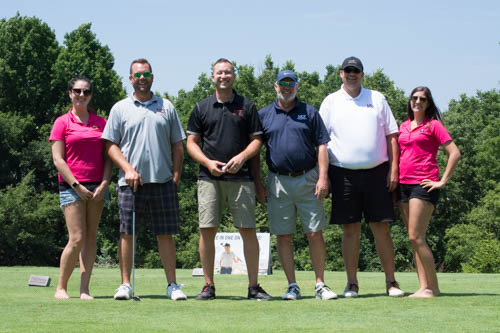 7/13/18 On Friday, July 13 was the Team One Credit Union Donald Pilon Commemorative Charity Golf Outing. 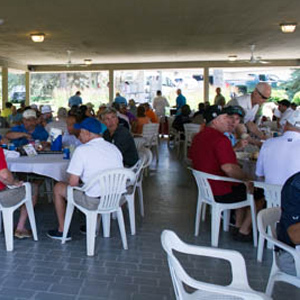 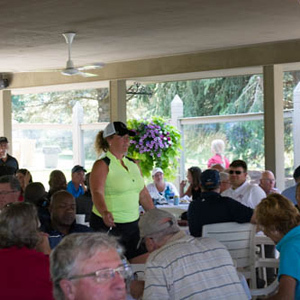 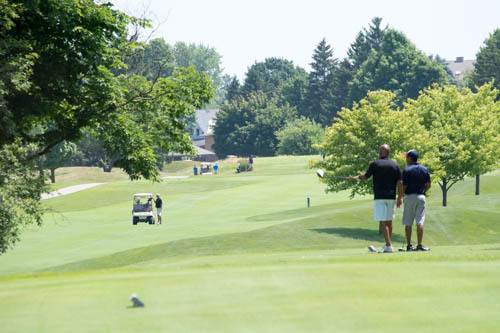 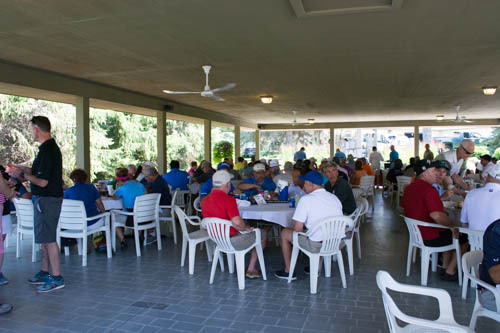 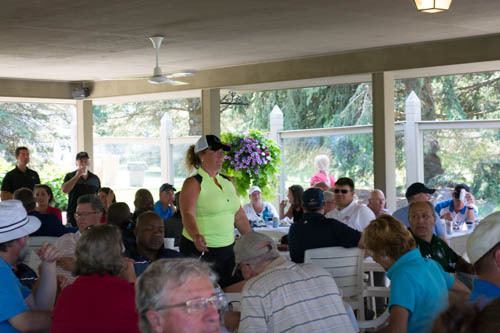 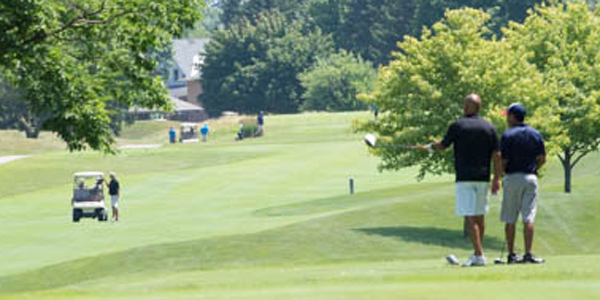 It was a day of fun at The Fortress in Frankenmuth, Michigan, which included an omelet breakfast, 18 holes of golf with a cart and dinner followed by an awards presentation. 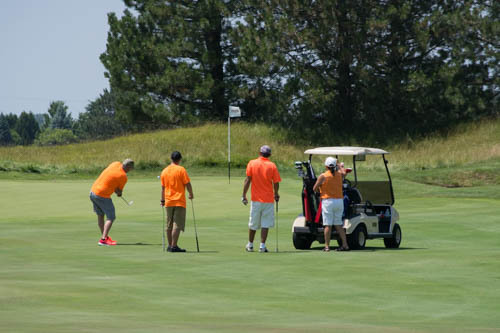 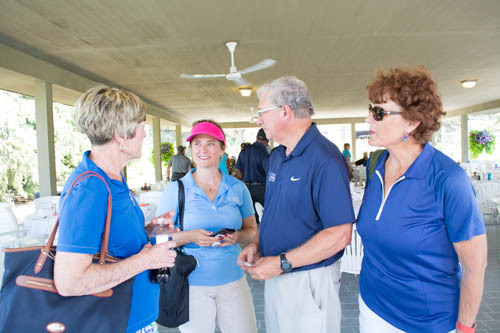 The event raised over $3500 benefitting the American Cancer Society. 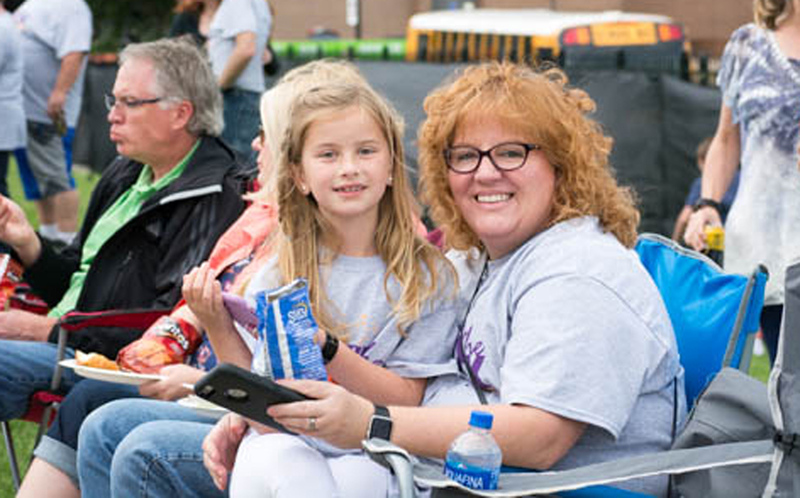 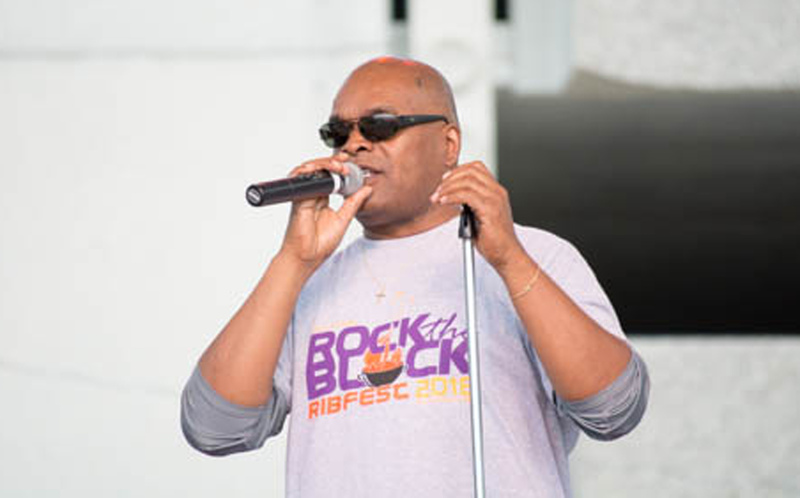 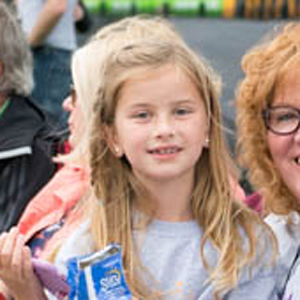 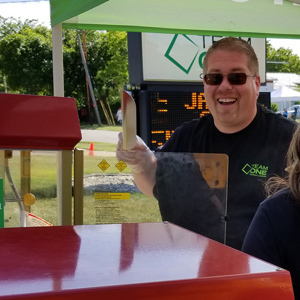 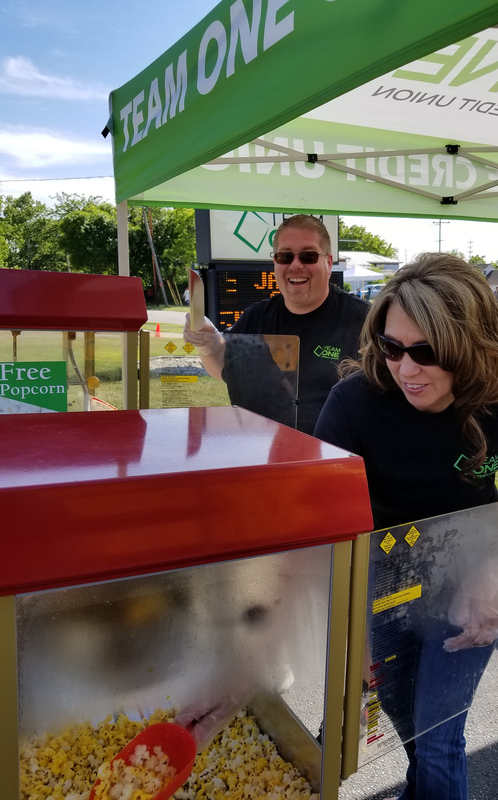 6/22/18 Team One Credit Union’s Rock the Block Ribfest brought out over 1,700 people to the Huntington Event Park in downtown Saginaw! 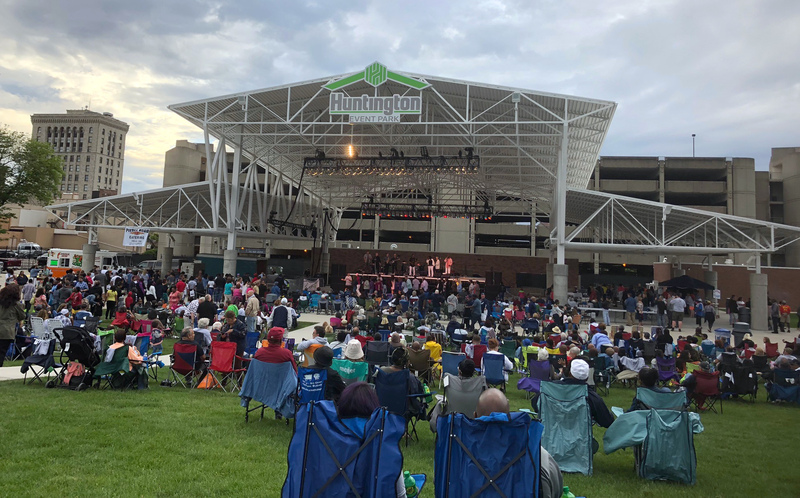 With amazing entertainment, finger licking good ribs and a beautiful outdoor venue, it was the perfect way to kick off the start of summer. 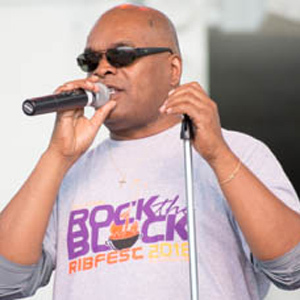 free community event featured entertainment by The Jerry Ross Band and Saginaw’s own Soul Xpress. 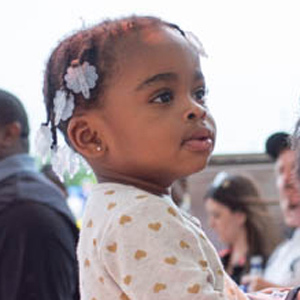 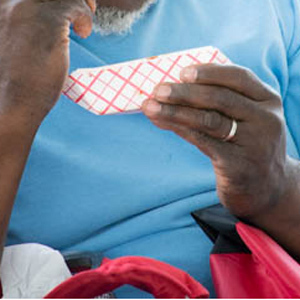 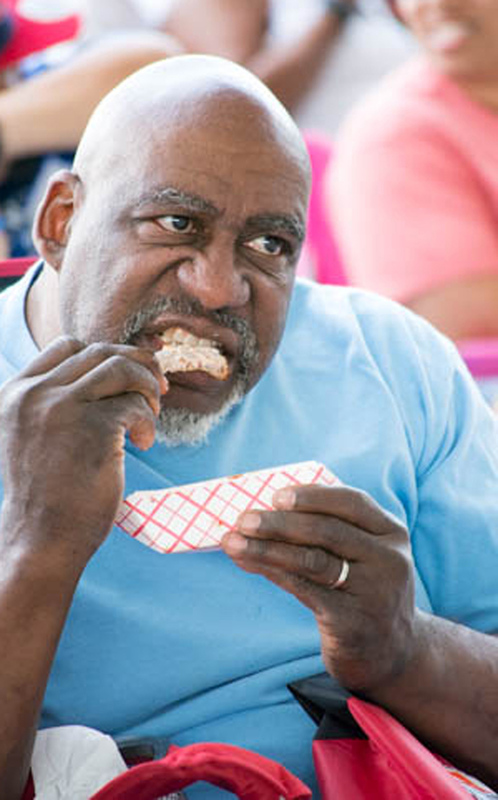 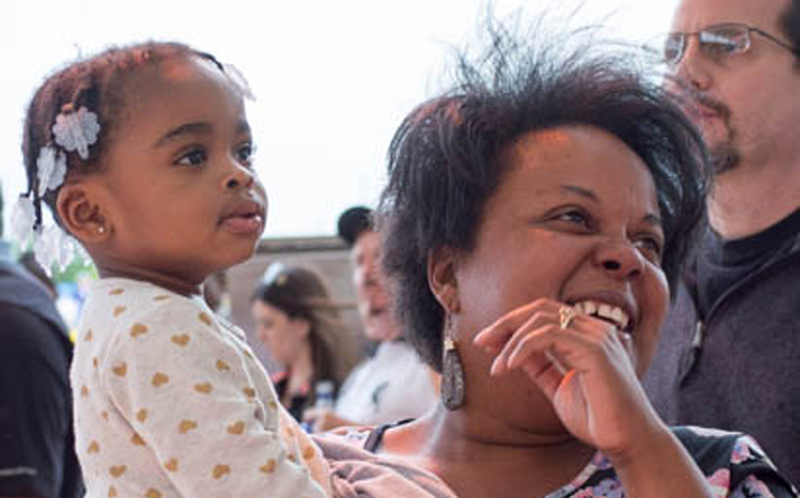 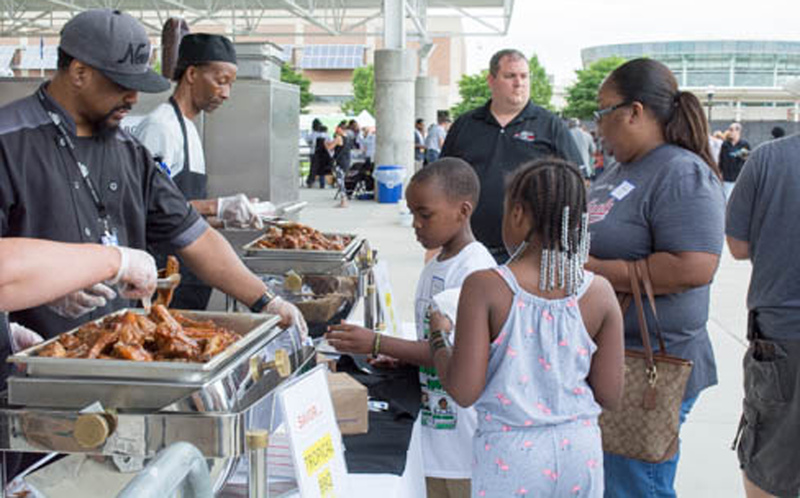 Also, rib samples to vote on from Sweet Success, Olivera’s, Savor, ABO Tent and Event Services and Maria’s were free to attendees thanks to the Ribfest Premier sponsors, Suski Chevrolet Buick, Saginaw Community Foundation and First Student. 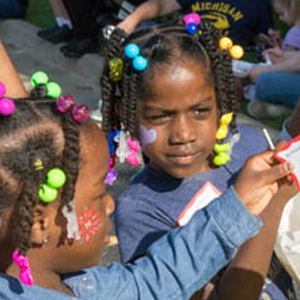 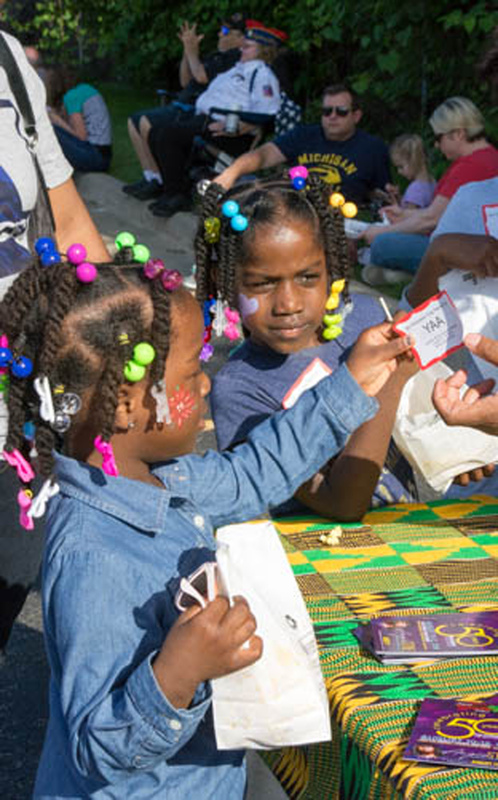 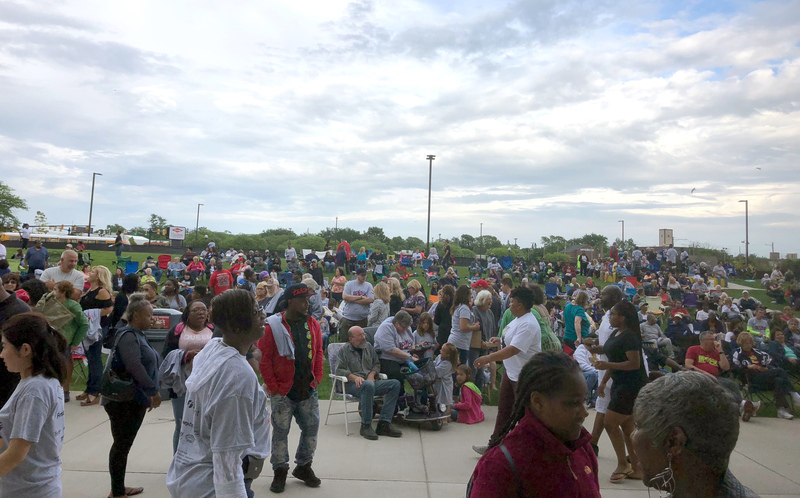 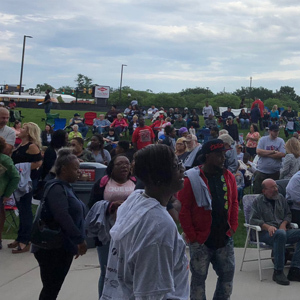 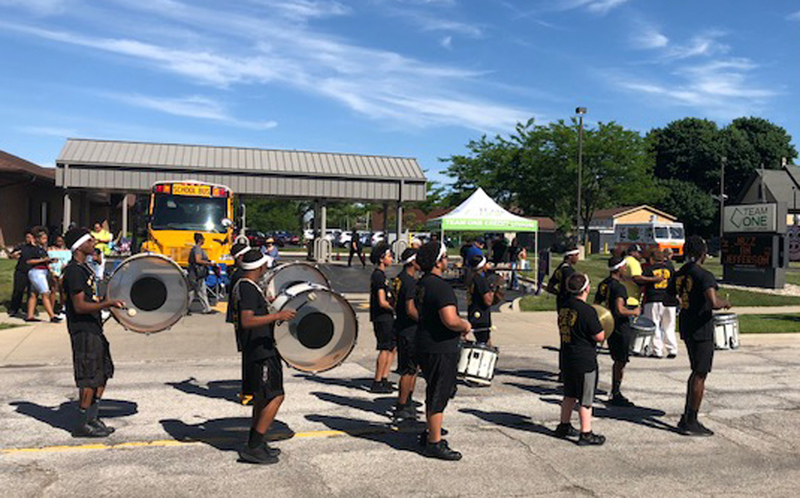 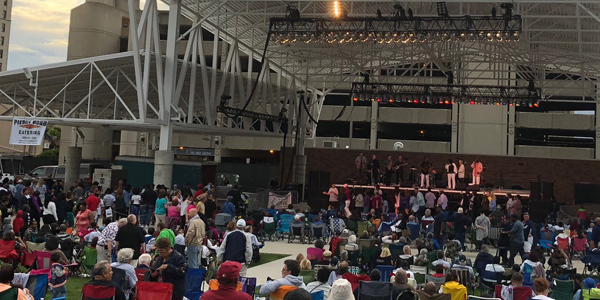 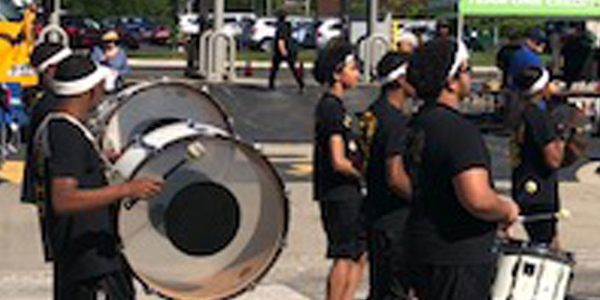 6/6/18 It was a beautiful day for jazz, food, entertainment and more at the 13th annual Jazz on Jefferson event in Saginaw. 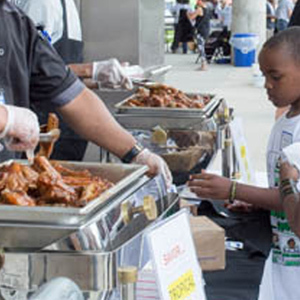 Guests enjoyed the Makin' Bacon food truck and jazz music by Diego Rivera in the Team One parking lot. 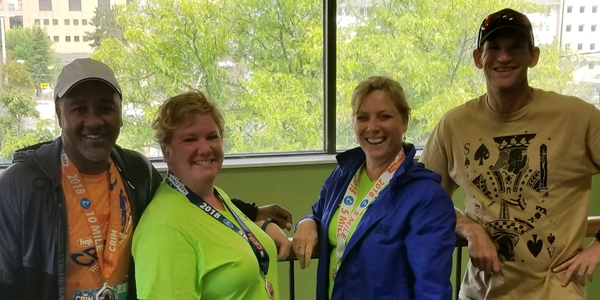 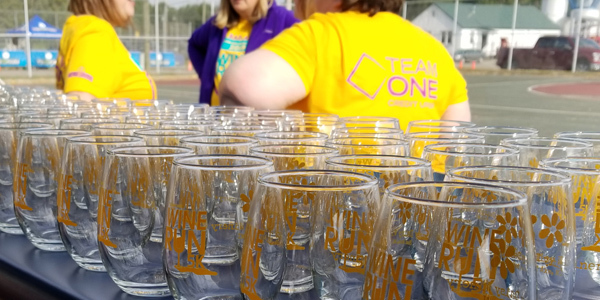 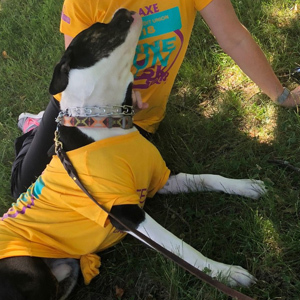 6/21/18 On Thursday, June 21, Team One Credit Union and Tri To Finish teamed up for the third annual Team One’s 5K Wine Run/Walk in Bad Axe. 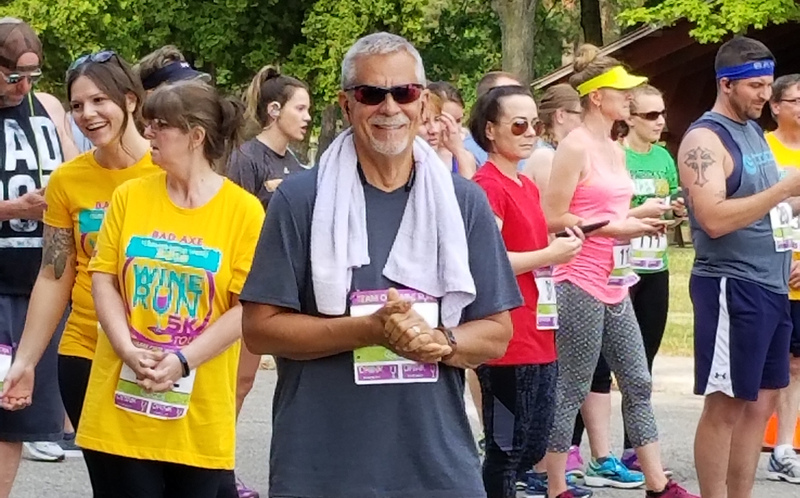 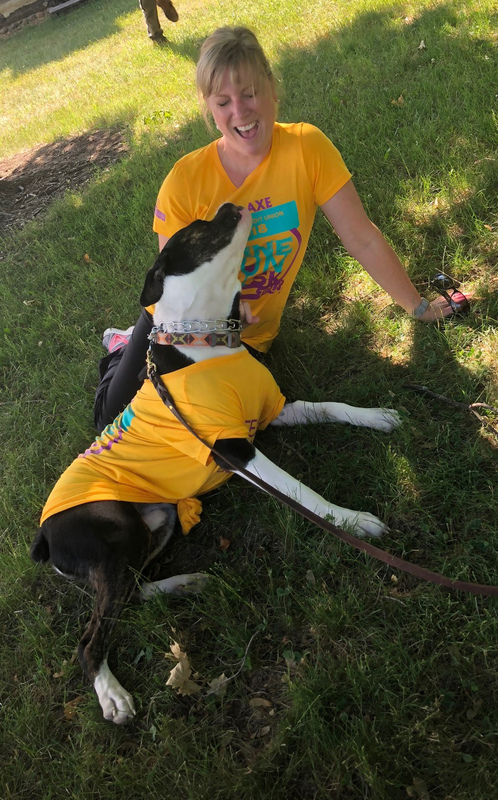 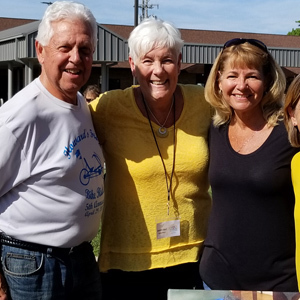 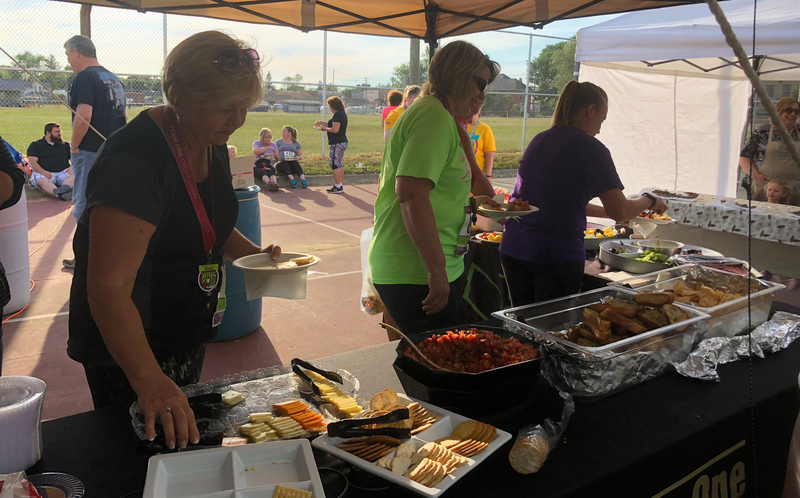 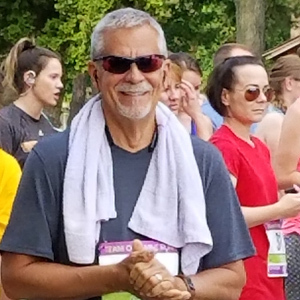 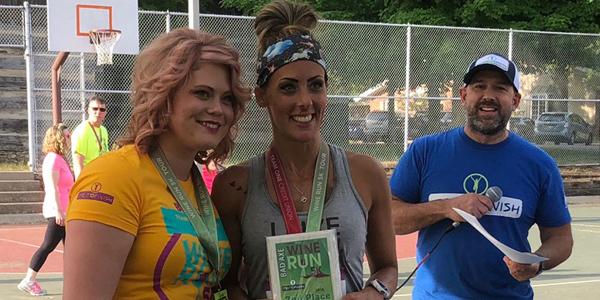 Over 150 runners & walkers participated in this event which included a 5K route through Bad Axe followed by wine, refreshments and entertainment at the Bad Axe City Park after the race. 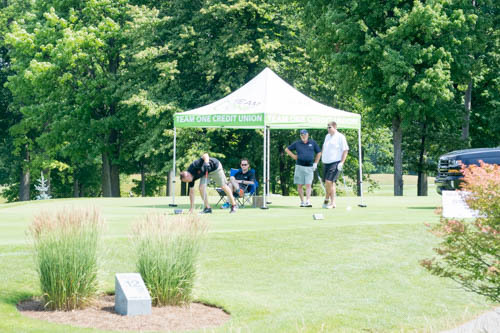 Money raised from the event will benefit the Relay for Life of Huron County. 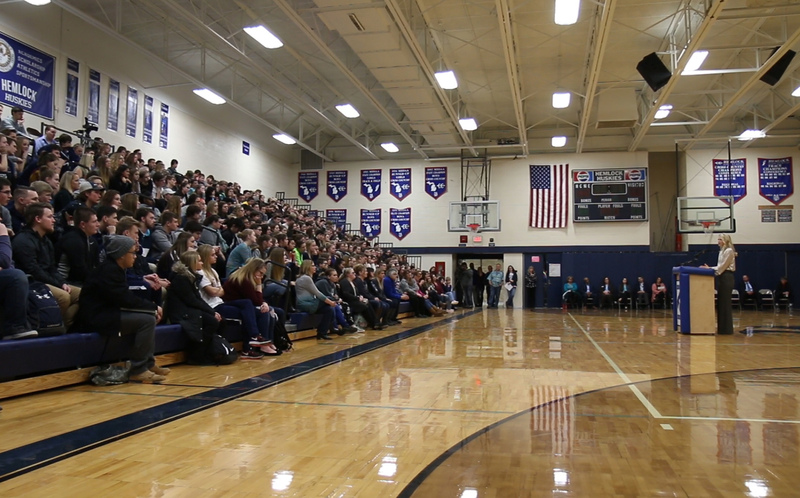 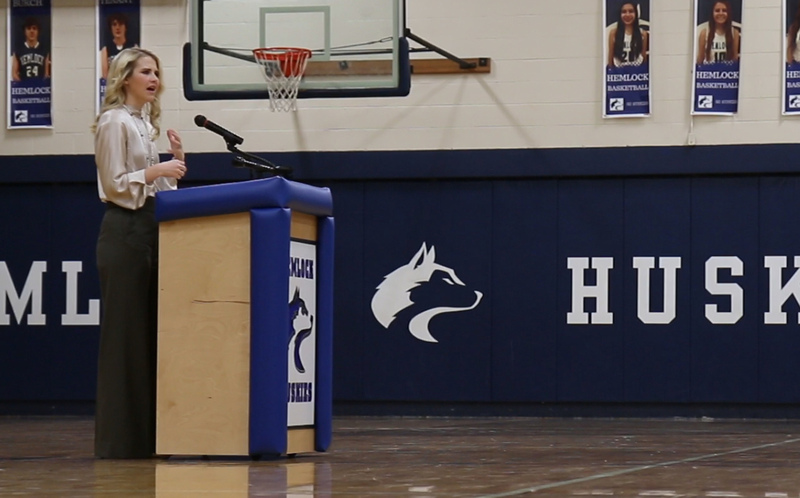 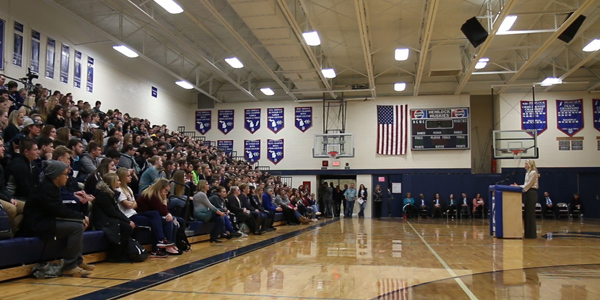 1/19/18 On Friday, January 19, nationally renowned speaker Elizabeth Smart spoke to over 400 Hemlock High School students and staff sponsored by Team One Credit Union. 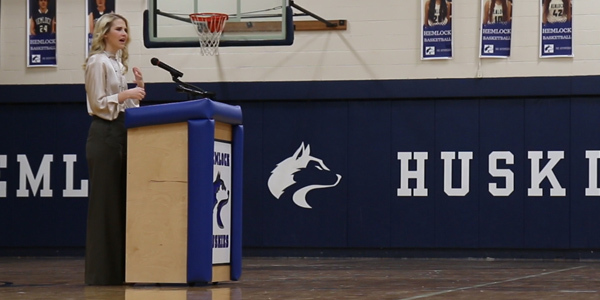 Ms. Smart delivered an impactful message of overcoming adversity, never losing hope and helping those in need. 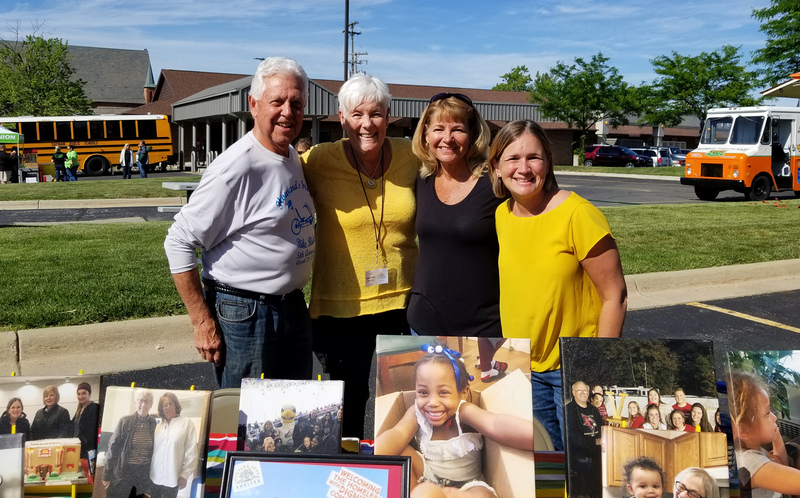 “Team One is proud to be able to provide students with the opportunity to experience in person presentations like Ms. Smart’s,” stated Gerald Hutto, President/CEO of Team One Credit Union “Her story is a lesson in bravery and truly giving back to others in need."